St Richard’s Catholic College once again produced an incredible end of year production for three nights in July. 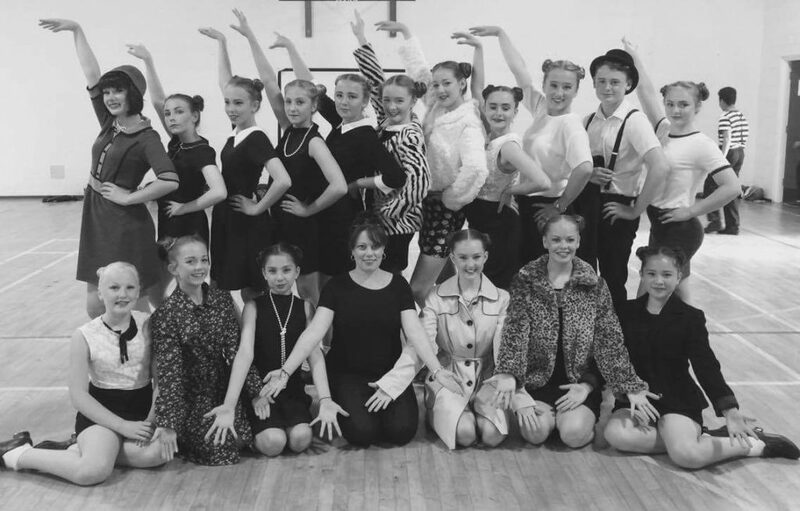 This year’s choice, ‘Thoroughly Modern Millie’, provided an extremely challenging opportunity for pupils to sing, dance, tap and act their way to a show-stopping performance. 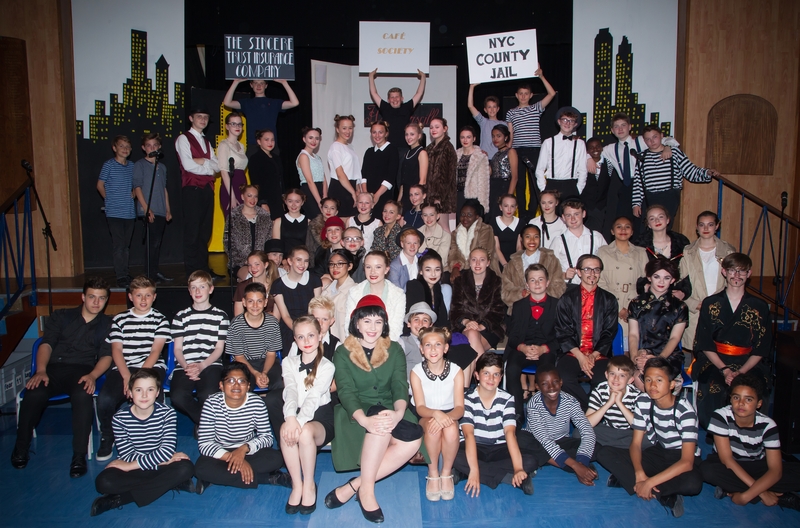 Over 3 pupils took part in the remarkable production, which Vice-Principal Mr Byrne compared to ‘Broadway standard’. 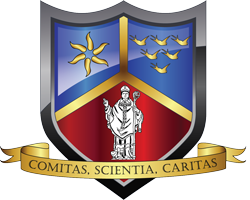 The show was sold-out for all three nights, with several parents and visitors commenting on the skills, commitment and enthusiasm shown by the pupils and staff involved. The St Richard’s Boys Dance Company gave their inaugural performance in a school show and were a huge hit all round!